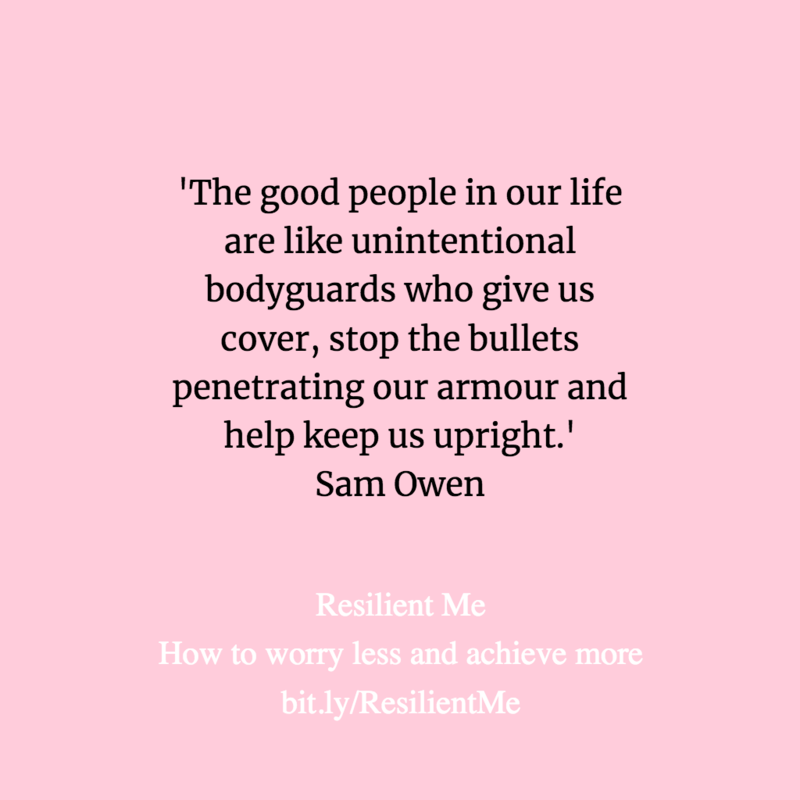 This book on resilience, like many self-help books, can change your life. 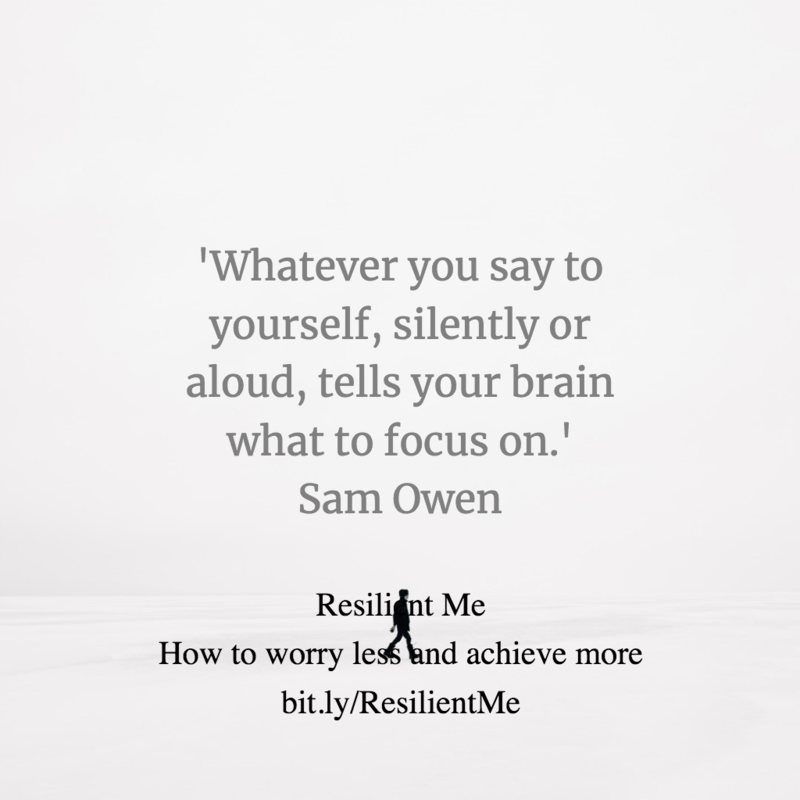 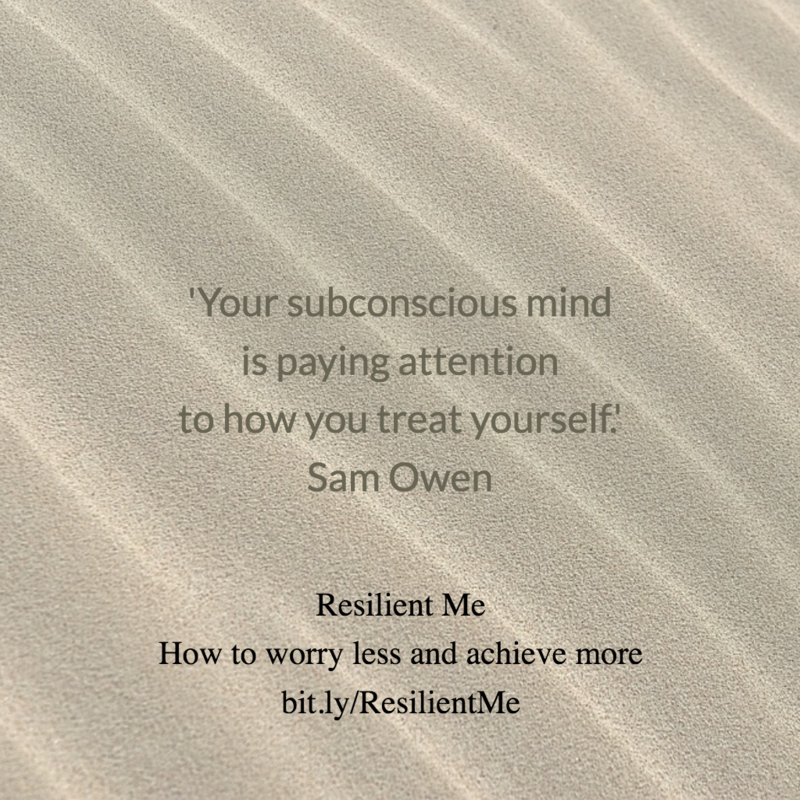 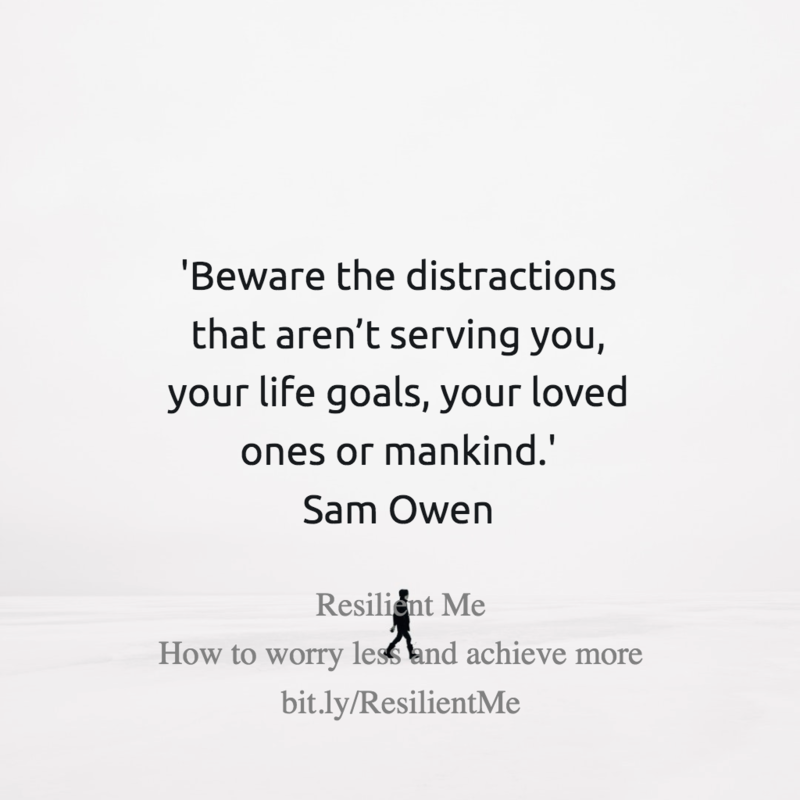 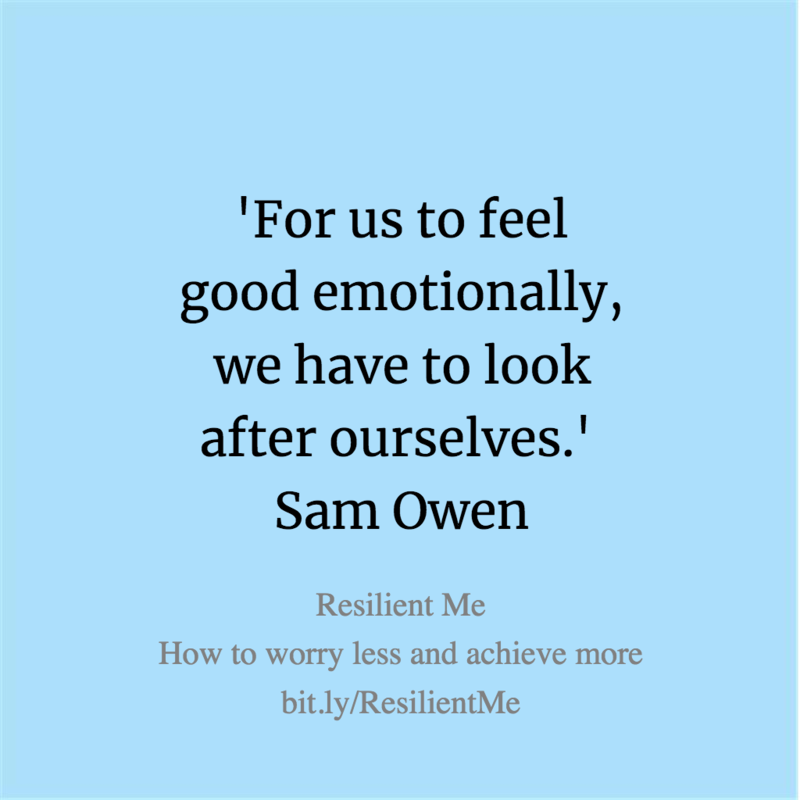 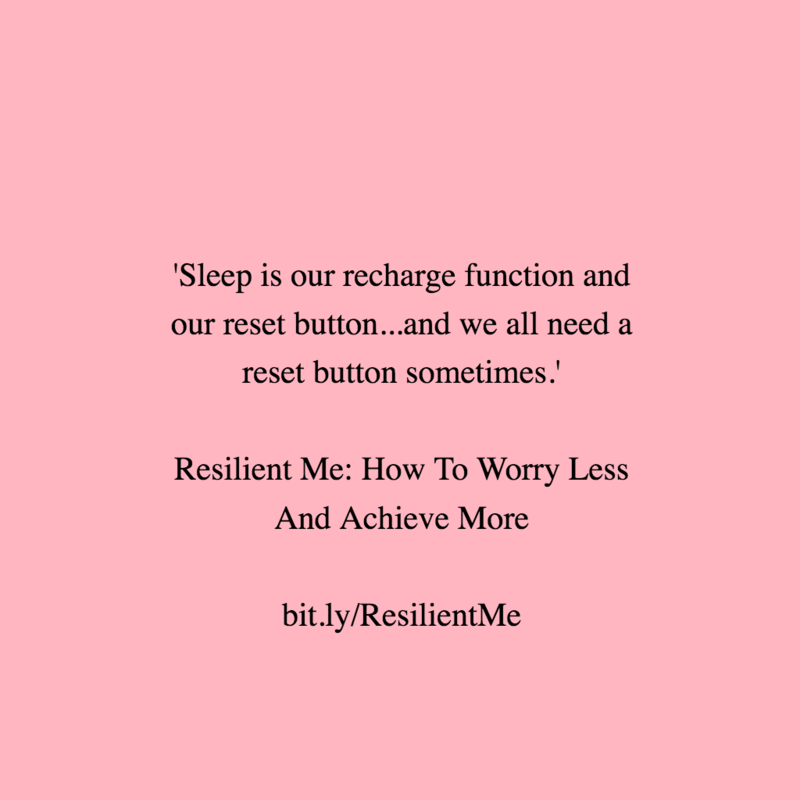 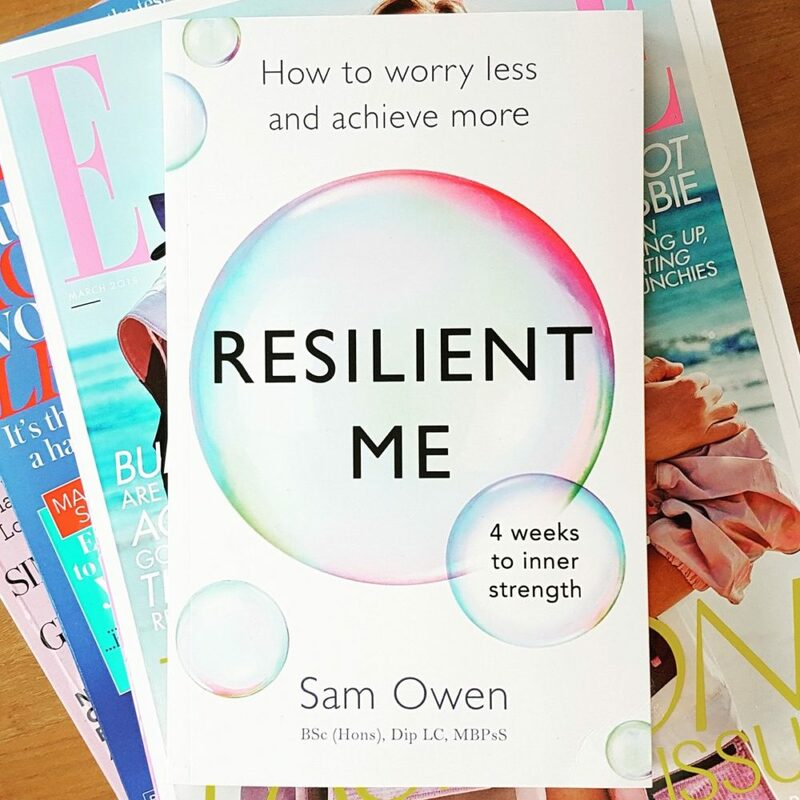 Resilient Me: How to worry less and achieve more has been created so that you can take yourself on an uplifting and insightful journey, showing you all the steps you need to take to become resilient in just 4 weeks or less. 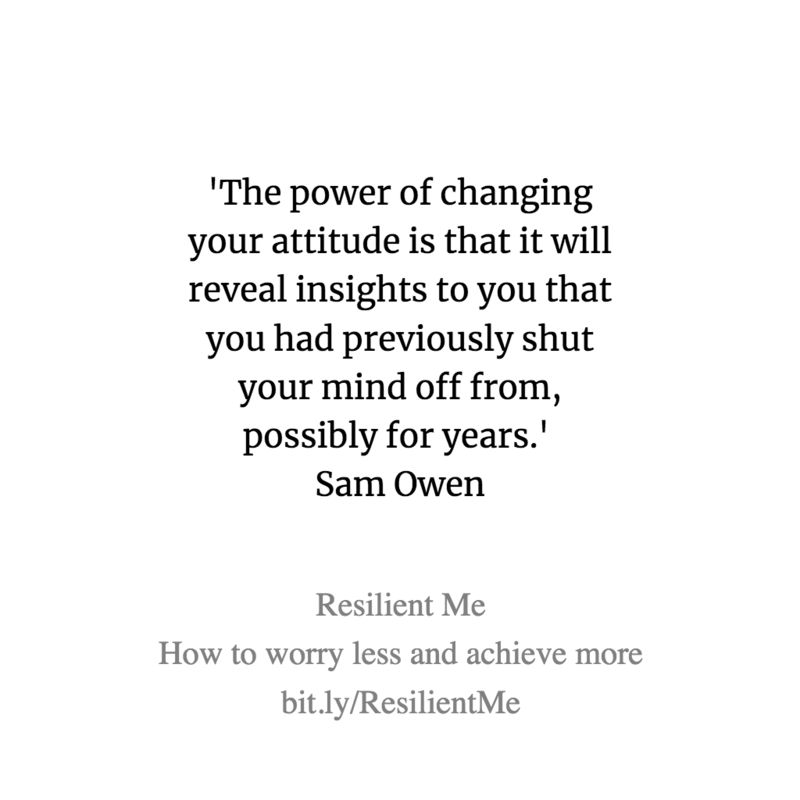 Resilience is that inner strength that helps you to face challenges head-on, grow as a person as a result, and achieve your goals and, ultimately, happiness. 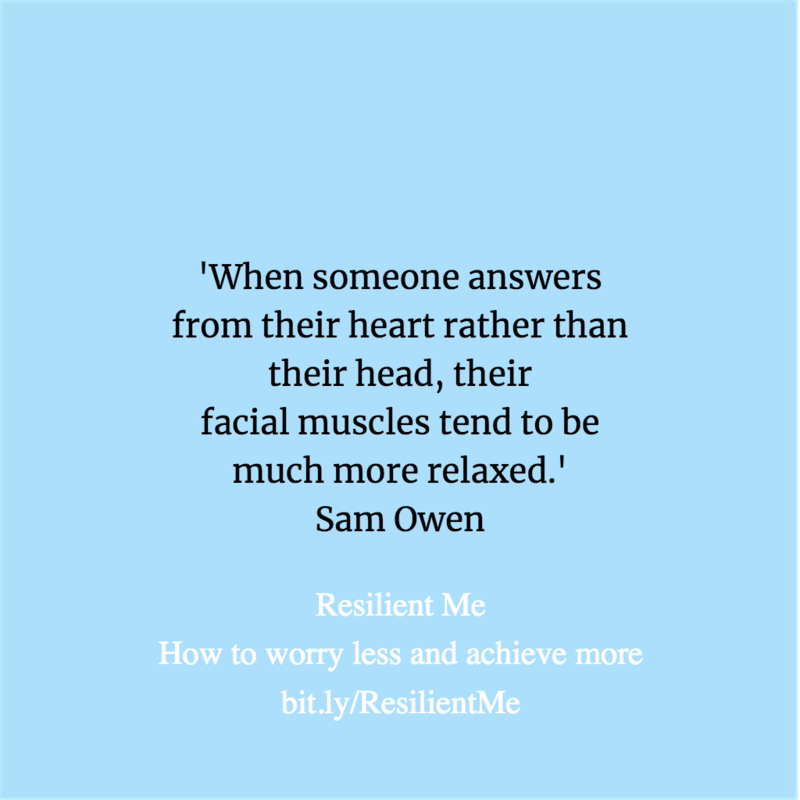 This resilience book is easy to read and implement. 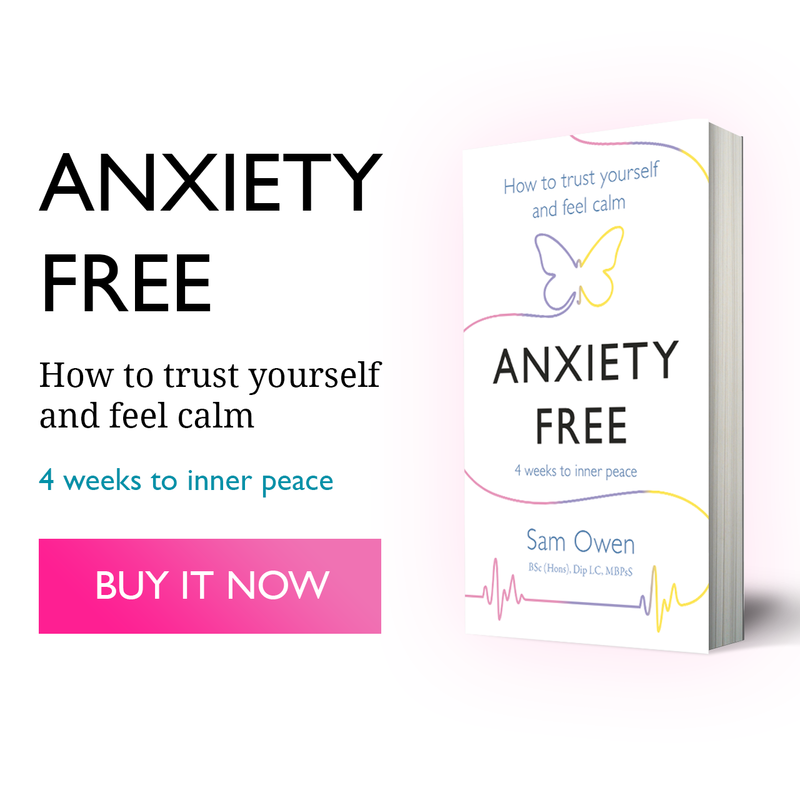 It is also a fun read with loads of interesting research and heart-warming case studies that will make you smile and show you just how profoundly and easily you can change your life around. 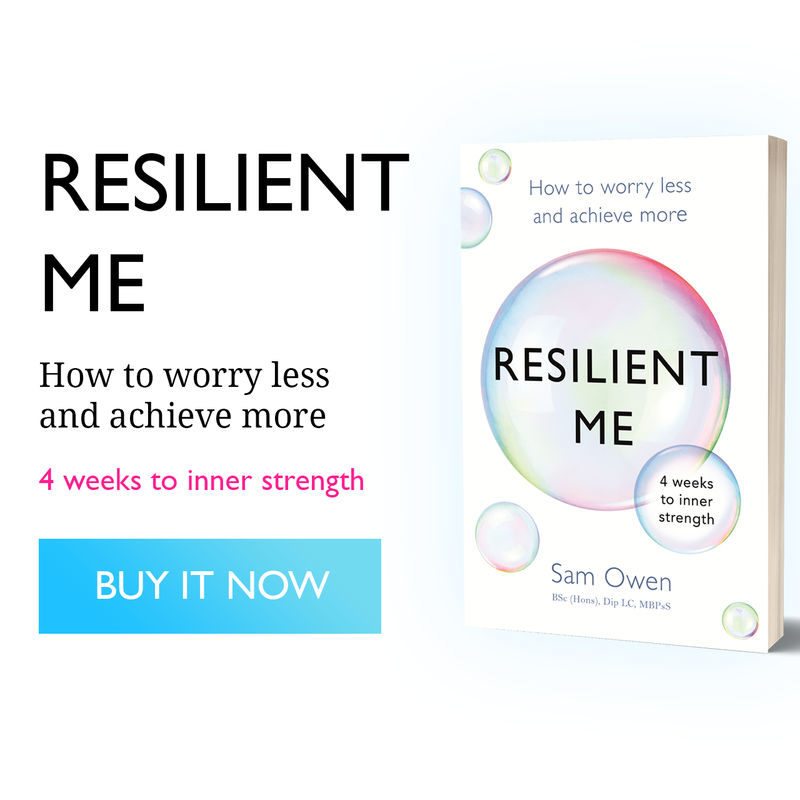 I have helped coaching clients achieve incredible changes and goals in a relatively short space of time and in this resilience book you get your hands on loads of the insights, tools and techniques that have helped those clients. 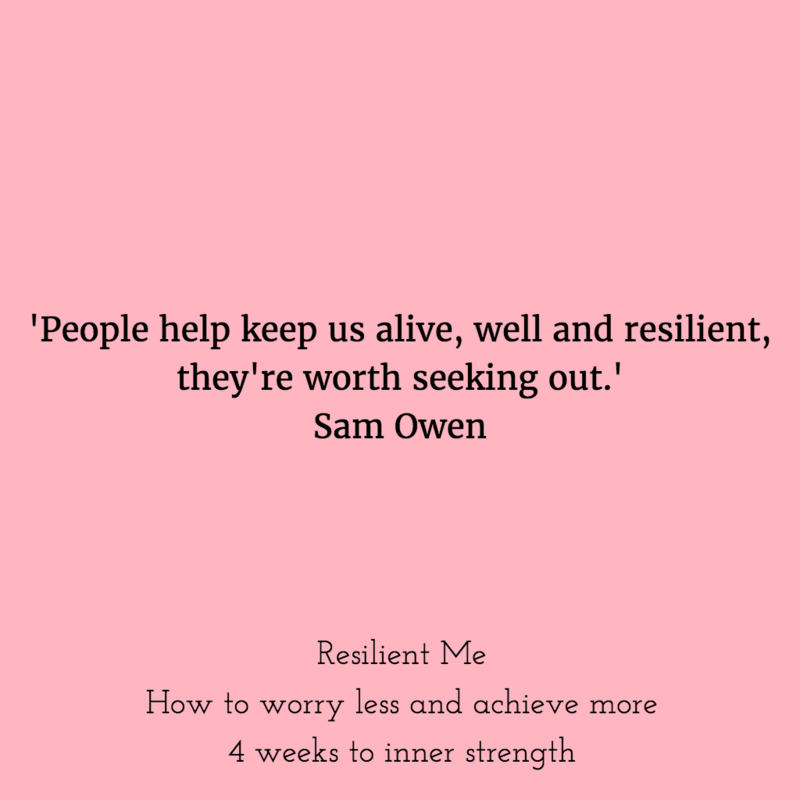 I am excited for Resilient Me to help so many more of you to develop resilience in just a few weeks, achieve your goals and mental well-being and change how you handle life’s challenges, for ever. 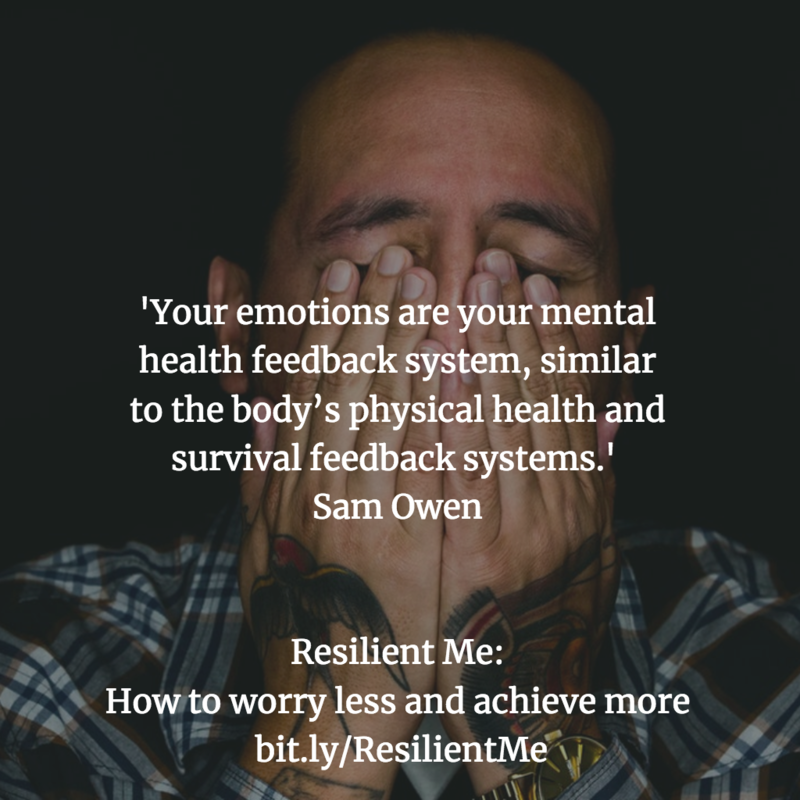 I help most of my clients in only 3-6 sessions, many in just 3, and some of them have long-standing chronic problems, some of them have tried other therapies, some of them are on antidepressants when they first come for coaching, and the vast majority of my clients are surprised by the ease and speed with which they achieve their goals…so just imagine what this book might do for you. 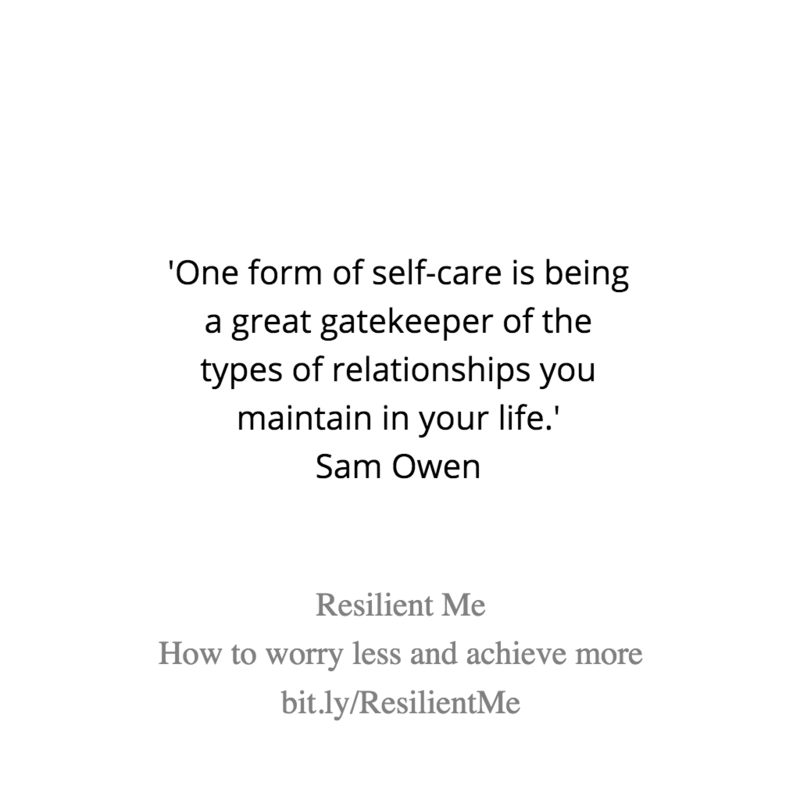 I look forward to Resilient Me helping you, too. 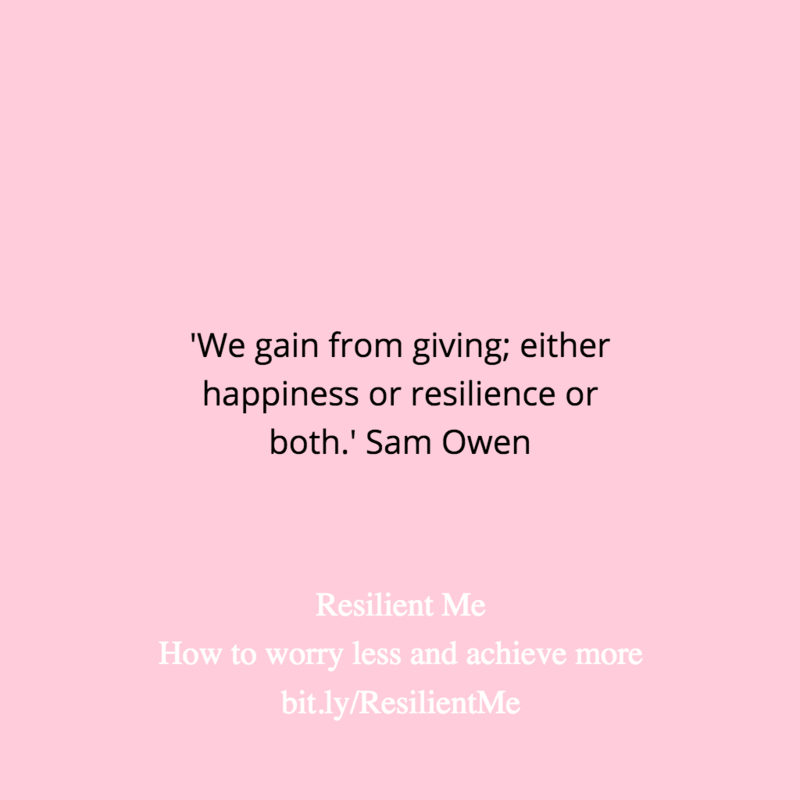 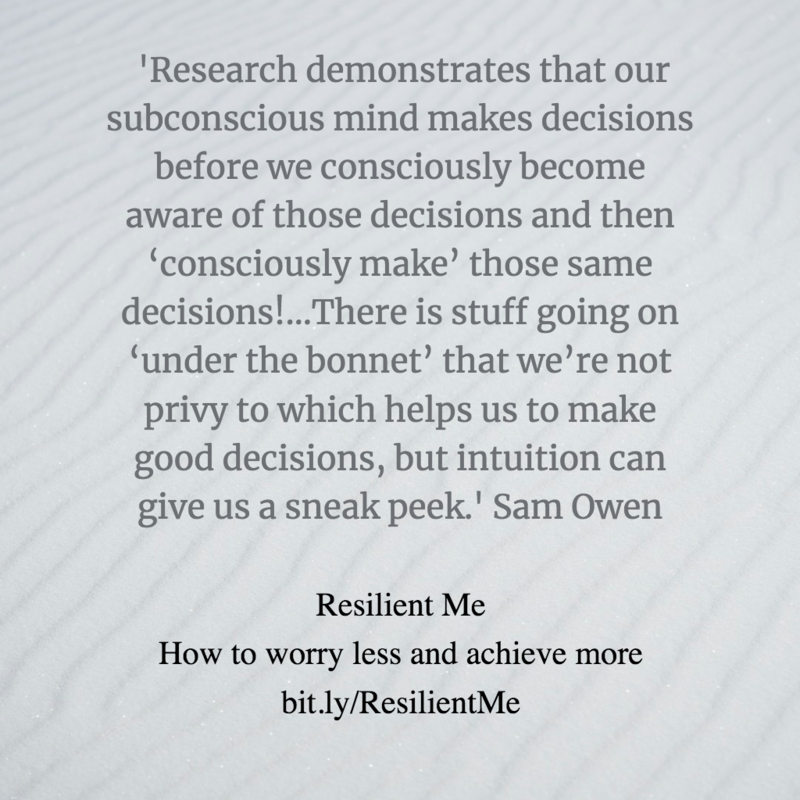 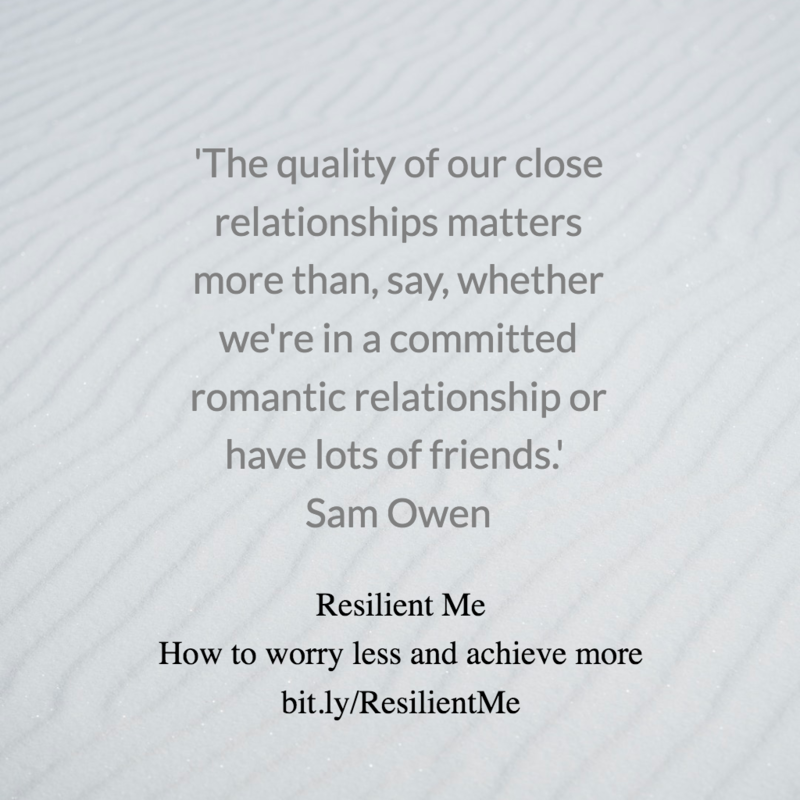 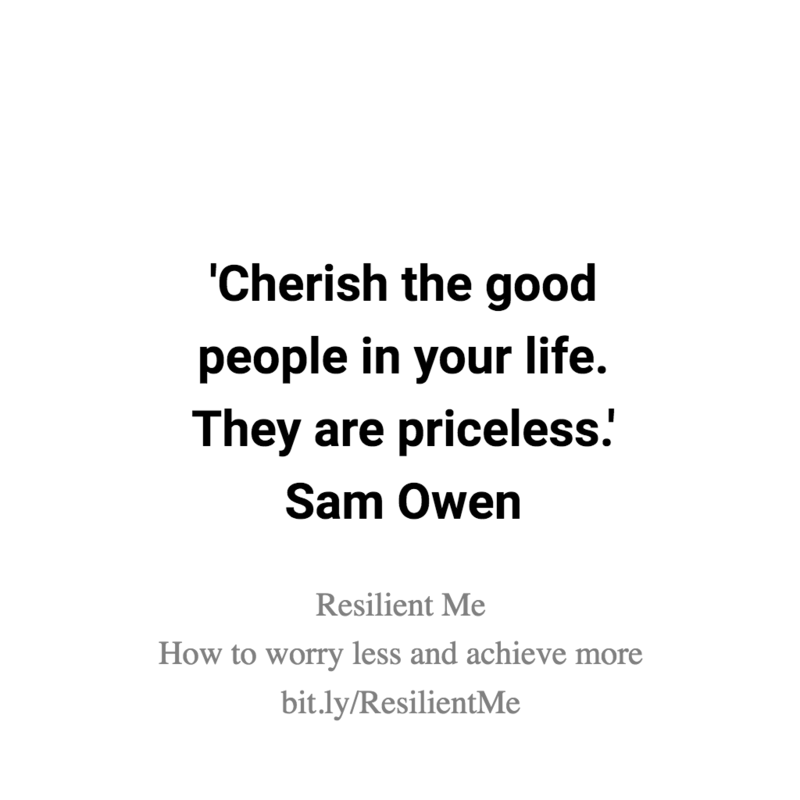 Buy Resilient Me: How to worry less and achieve more as paperback, Kindle or audiobook, here.